When you are tired from work and wanted to get a break, you also want some time for a private moment of peace just for you and you want a comfortable place. 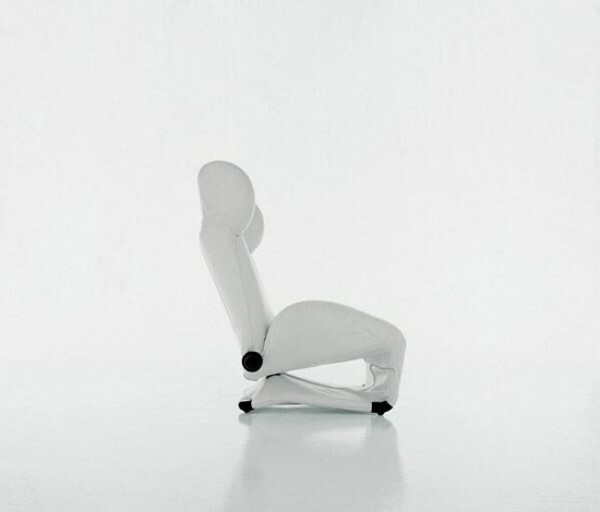 This is a chair that can help meet your desire. 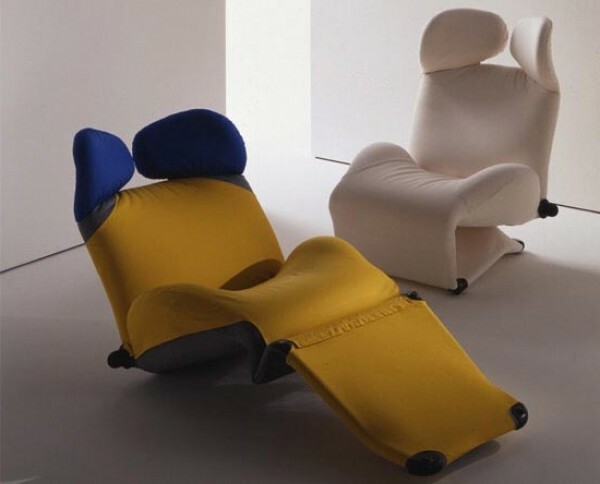 This chair is called Wink chair with adjustable positions. 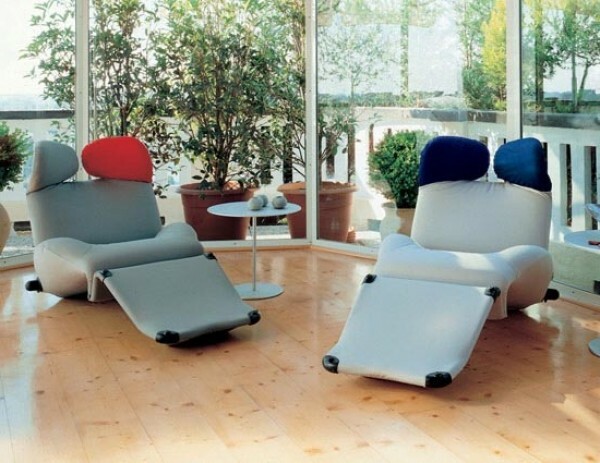 This chair uses steel frame, pads on CFC polyurethane foam and wadding polyester. 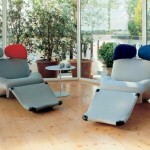 The exterior also uses fabric or leather upholstery. 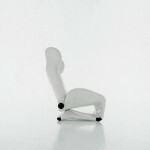 The design is luxurious and very stylish, making this modern chair very ergonomic because comfortable is very important. On the side of the chair is the side button to readjust the headrest that divided in two parts, each with free lying position. 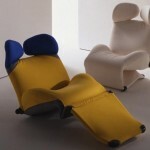 Wink chair will provide all the necessary comfort after a hard day’s work.